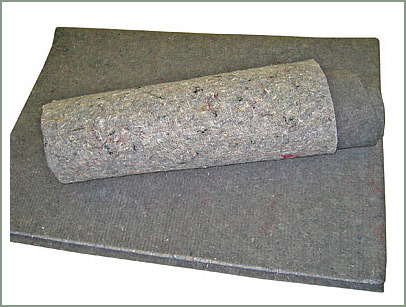 To do a professional installation of your new molded carpet set, add a new layer of insulation. 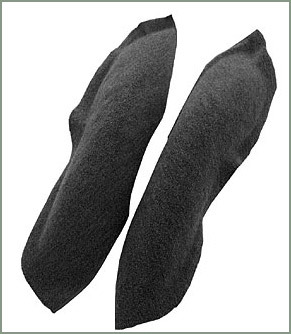 This high density synthetic felt padding is the hot ticket. Helps to insulate and lower the noise level. Enough padding to cover front to the end of the rear cargo area. Easy to install, trimming required. 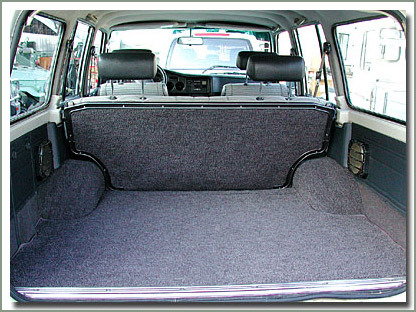 Fits 8/80-8/87 FJ60 - High density synthetic felt - Will fit front to rear cargo area. Color may vary. 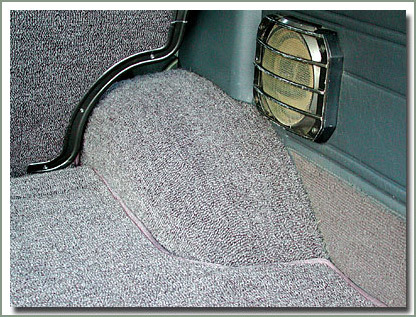 Specter now offers 62 Series owners a reproduction replacement Molded Carpet Kit. SOR Molded Carpet Kits are designed to replace the factory carpeting. 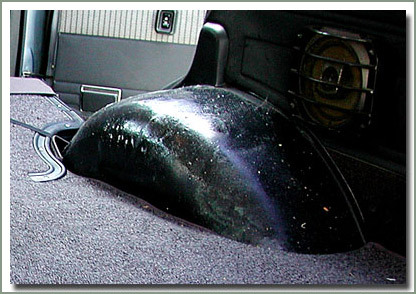 Lush acrylic loop pile automotive grade carpet sets are heat molded to fit the factory floorboards. Carpet sets have a laminated backing which is mold and mildew resistant. SOR Molded Carpet Kits are trimmed and have top stitched perfect bound edges. Front drivers side has heel pad for extended wear. 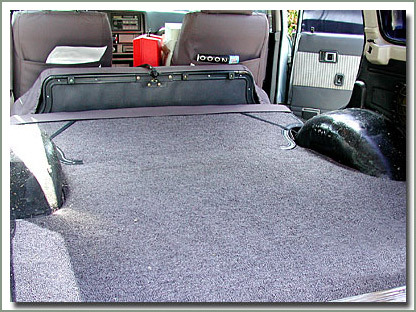 SOR Molded Carpet Kits are sold in three piece sets, one piece front, mid passenger and rear cargo area. Matching wheel well covers and tailgate carpet are sold separately. Reproduction replacement tailgate carpet is designed to attach to the original factory masonite board. Imported from Australia, made exclusively for SOR! 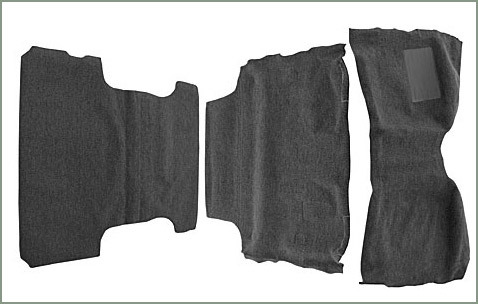 Fits 8/87-1/90 FJ62-High density synthetic felt-Will fit front to rear cargo area. Color may vary.